Any dedicated lawyer will know that in order to give your client the best possible chance at winning a case, an immense amount of time, focus and effort needs to be spent in preparing for the crucial day in court. It’s simply not efficient for lawyers to be preoccupied with time-consuming court research and frustrating court filing processes. 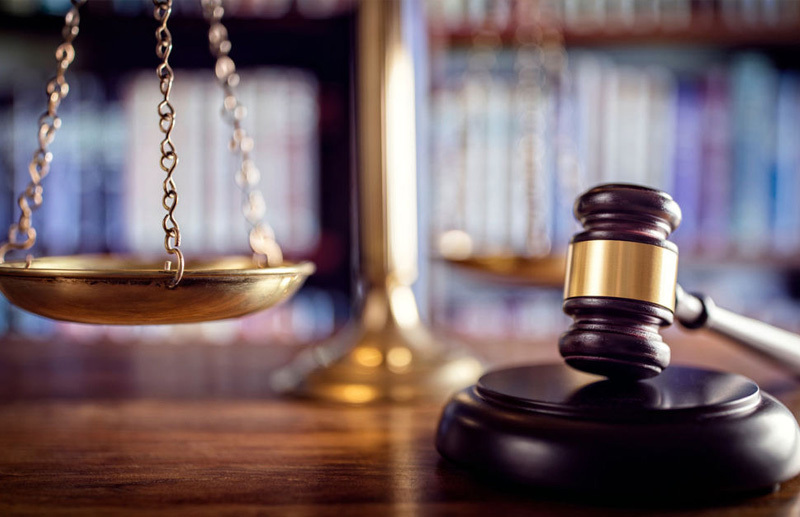 Compass Investigations understands this, and is committed to offering lawyers a tailored solution to address all court filing and research-related needs, so that they can focus on getting the real job done: building a solid case for their clients which will ensure a successful outcome. Compass Investigations has been providing support services for lawyers since 1986. Our dedicated court runners are known for their attention to detail, professionalism and timely service delivery. Whether it’s same-day court filing, issuance or court copying that you need, we’ll make sure that we get it done, and that we get it right. Our court researchers are highly-trained in conducting thorough and effective court searches using online databases and undertaking physical court visits when necessary in order to obtain the relevant records. Whatever your need, our specialists will sift through the data to provide you with exactly the information you need to build your case. When you’re trusting somebody else with filing crucial court documents on time, and with researching important court records, you need to be sure that it’s going to be done right, the first time. 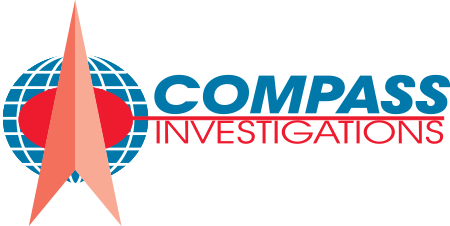 Call 954-527-5722 today to take advantage of Compass Investigations’ Court Research and Filing Services, and join the many other lawyers who have reaped the benefits of our outstanding support services.